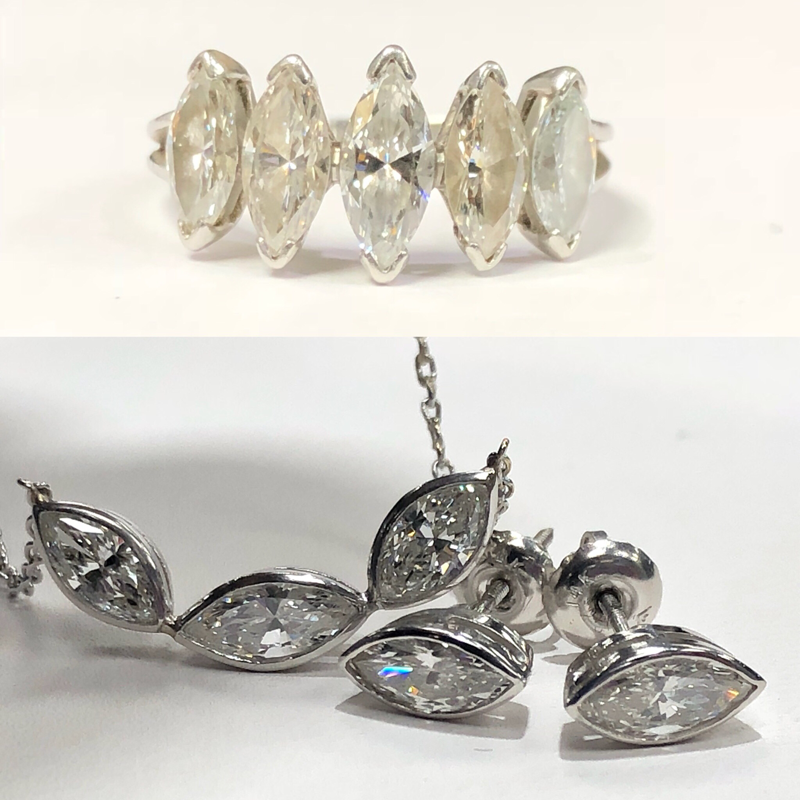 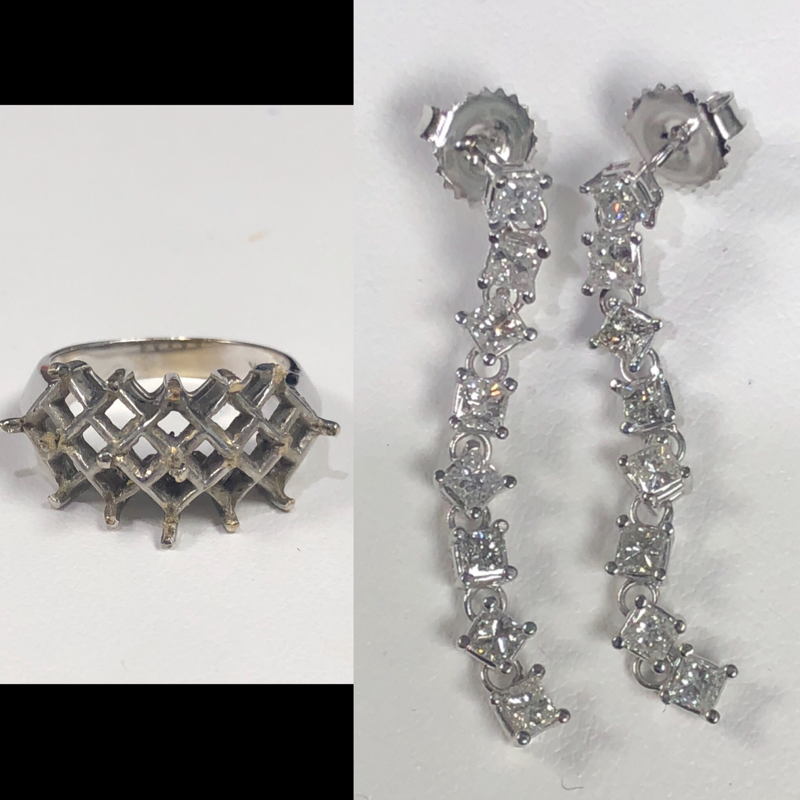 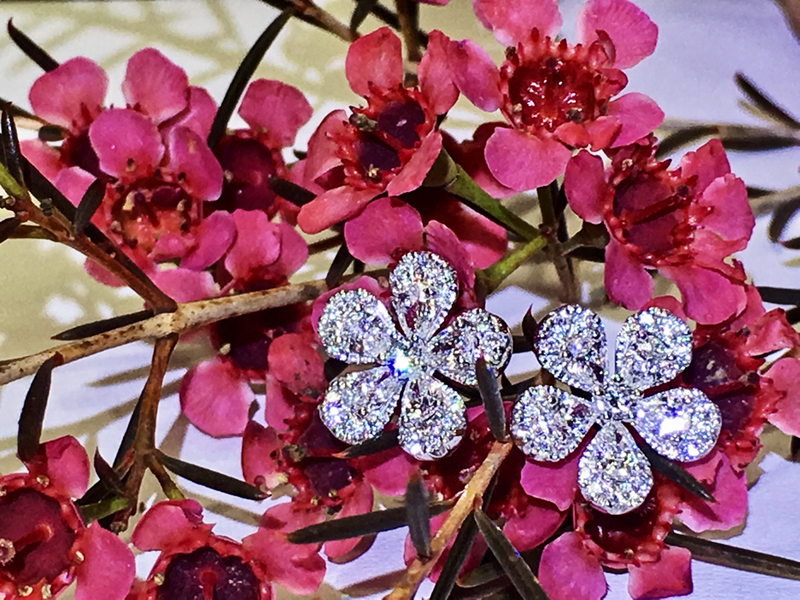 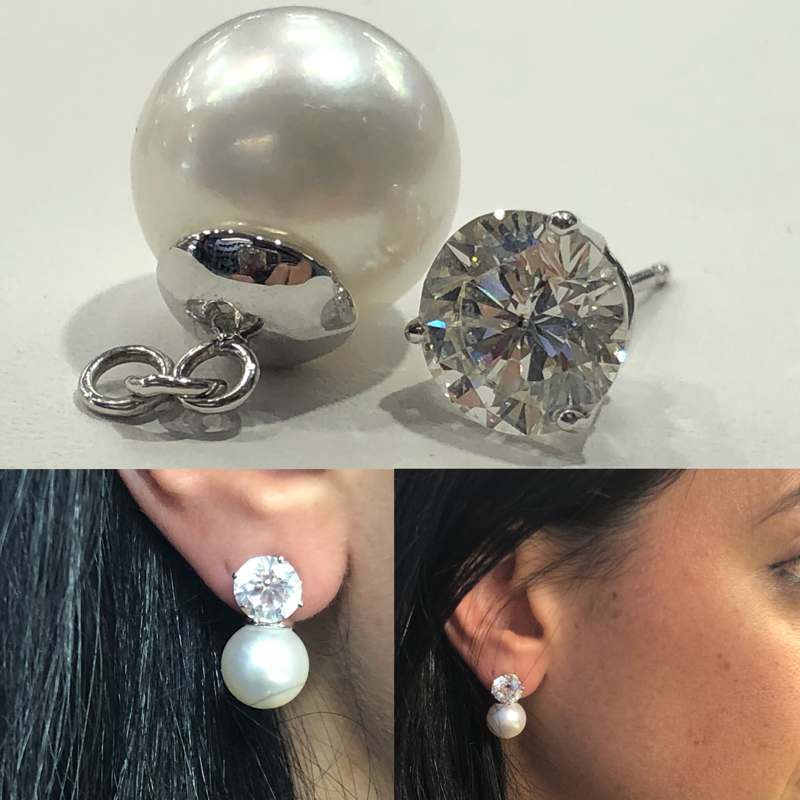 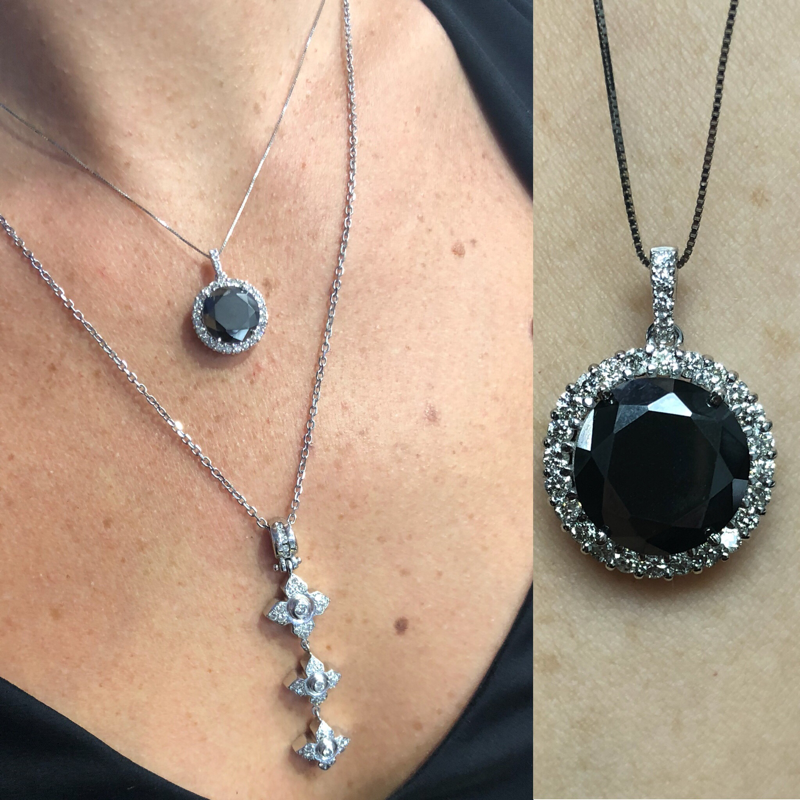 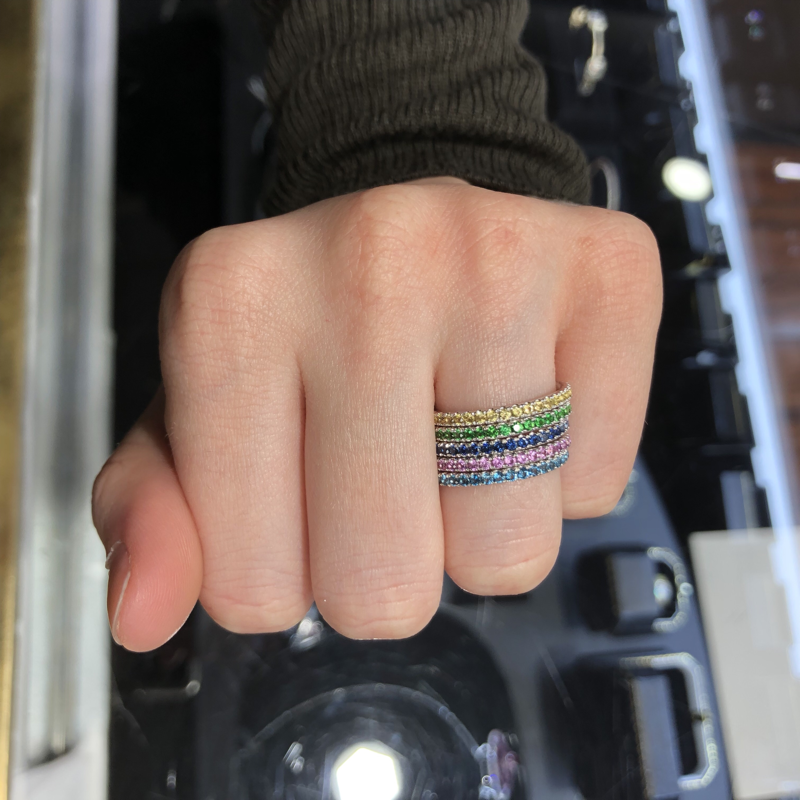 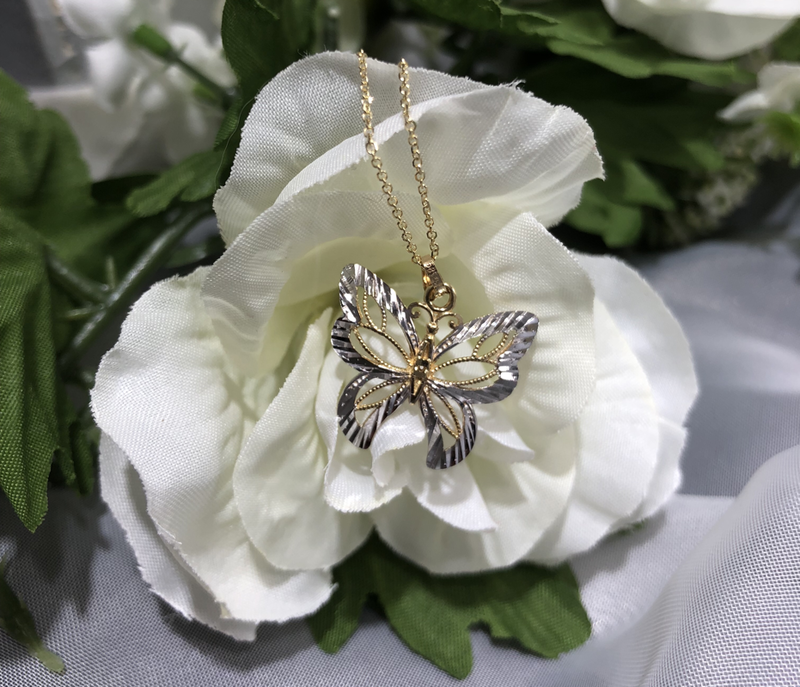 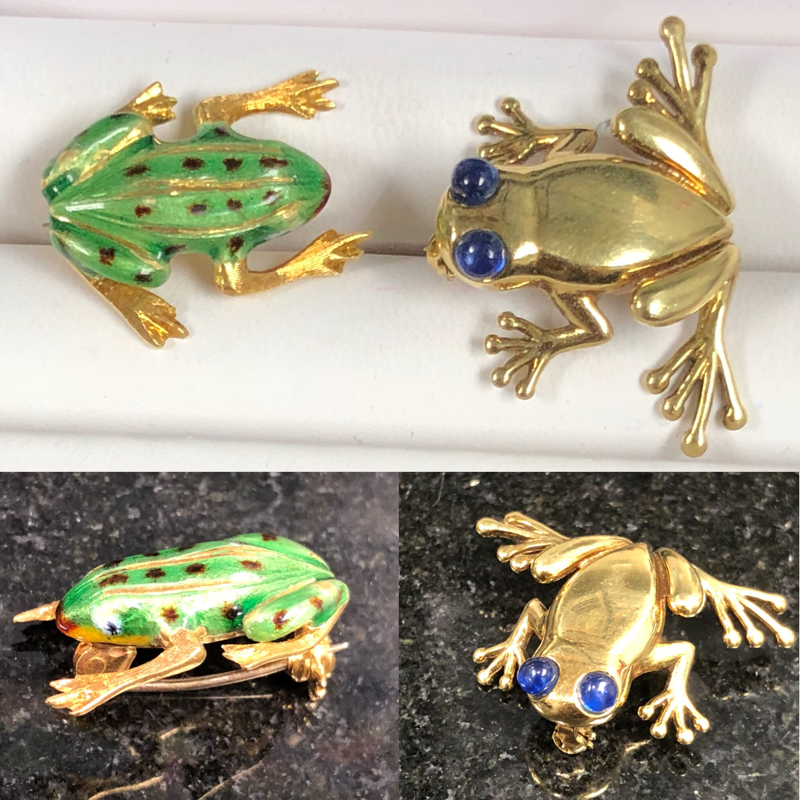 La Gravinese Jewelers of Pelham is the original LaGravinese Jewelers, a family business with four generations of experience, located in Pelham for 54 years. 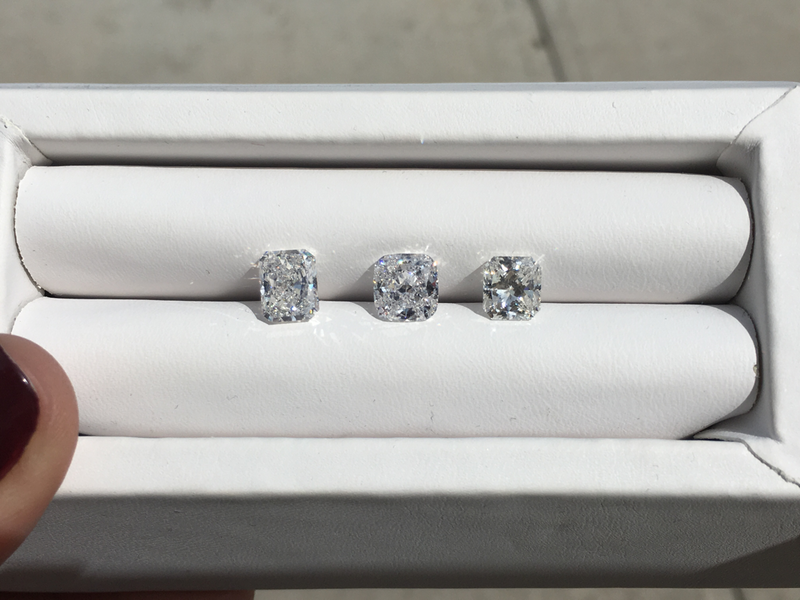 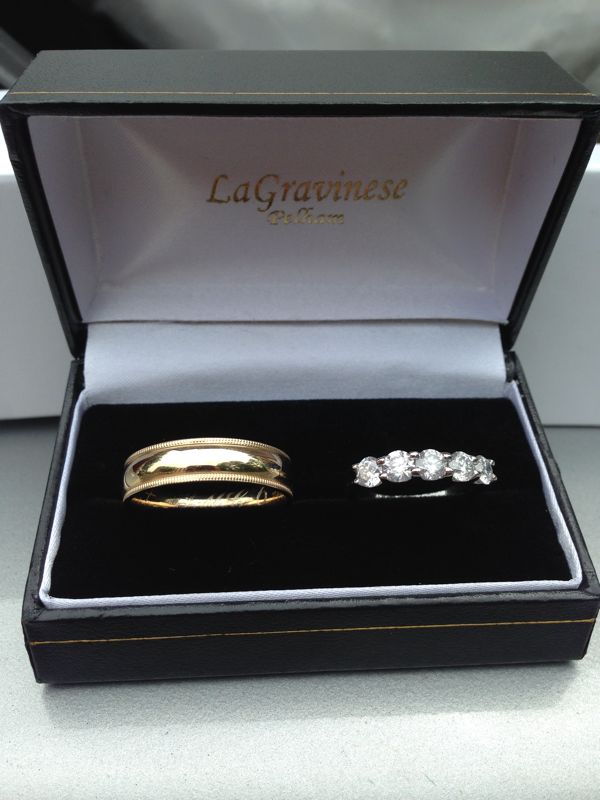 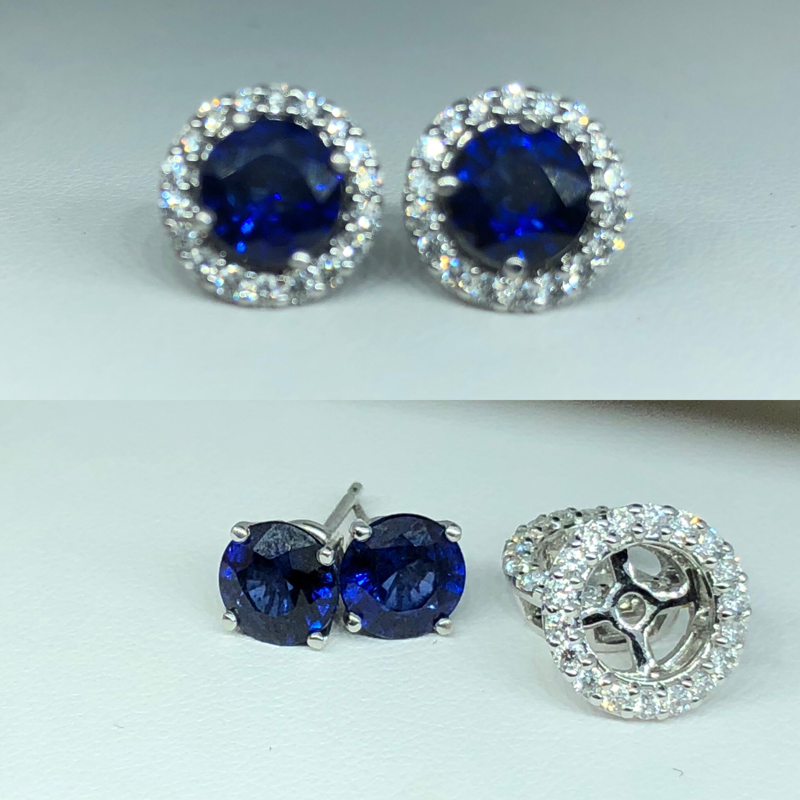 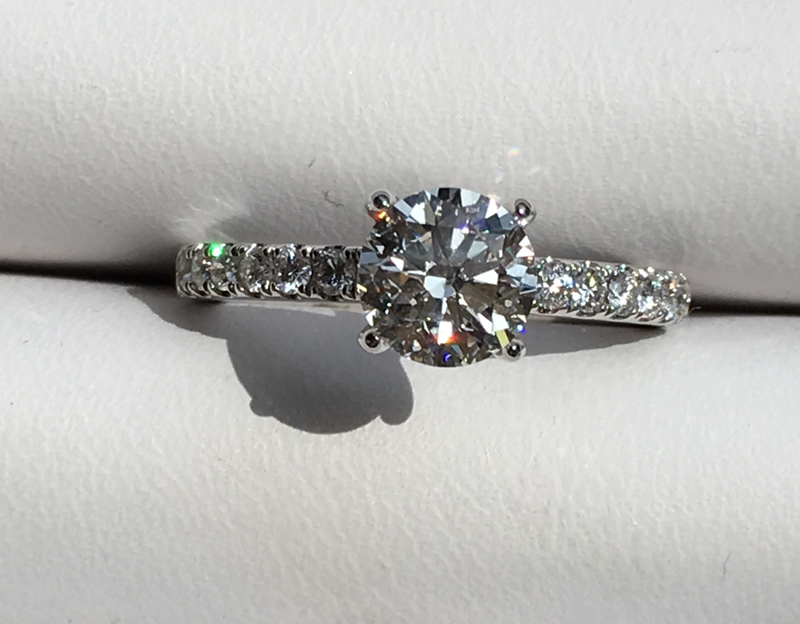 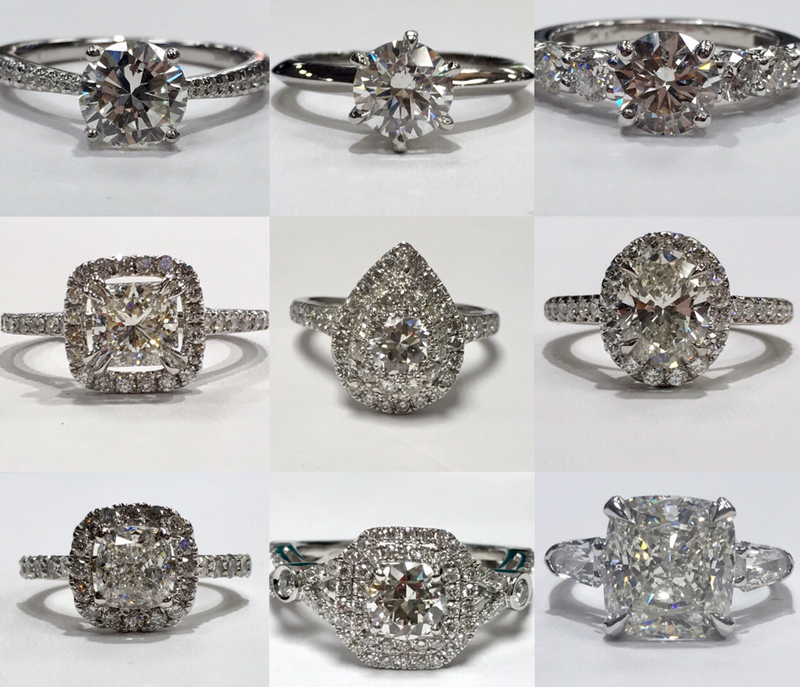 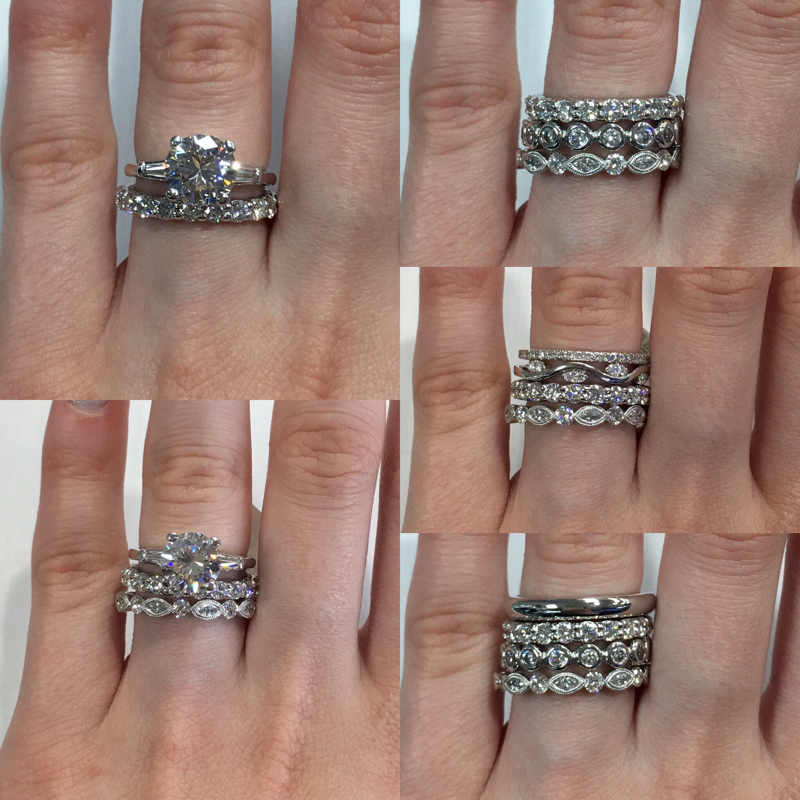 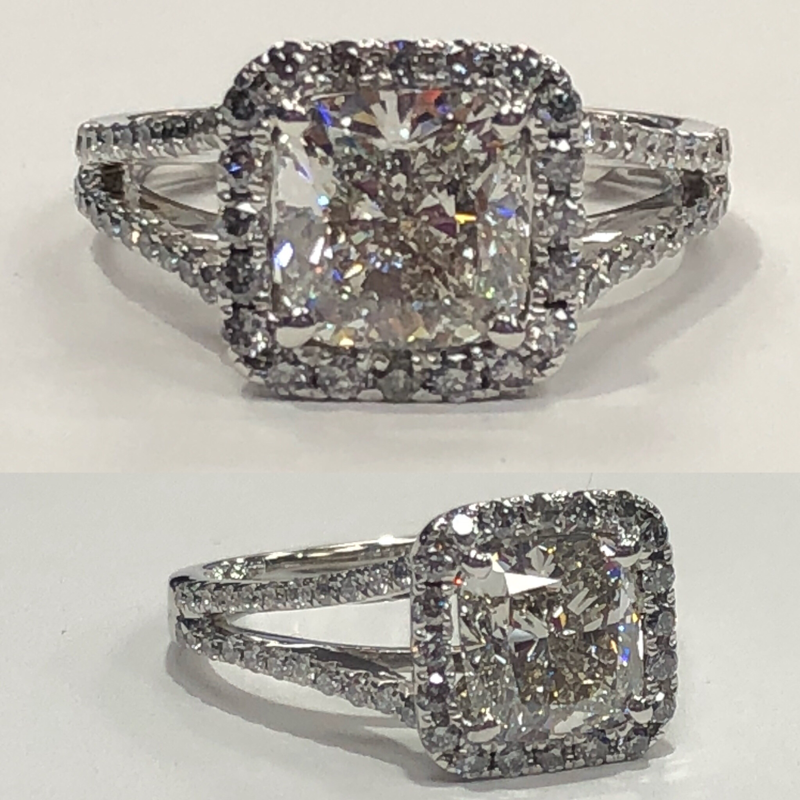 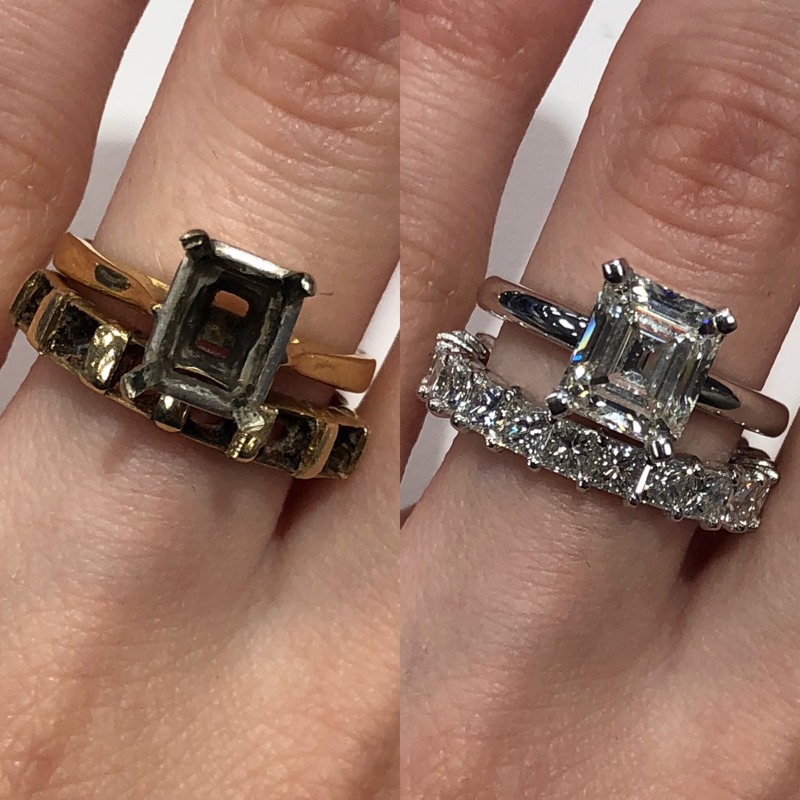 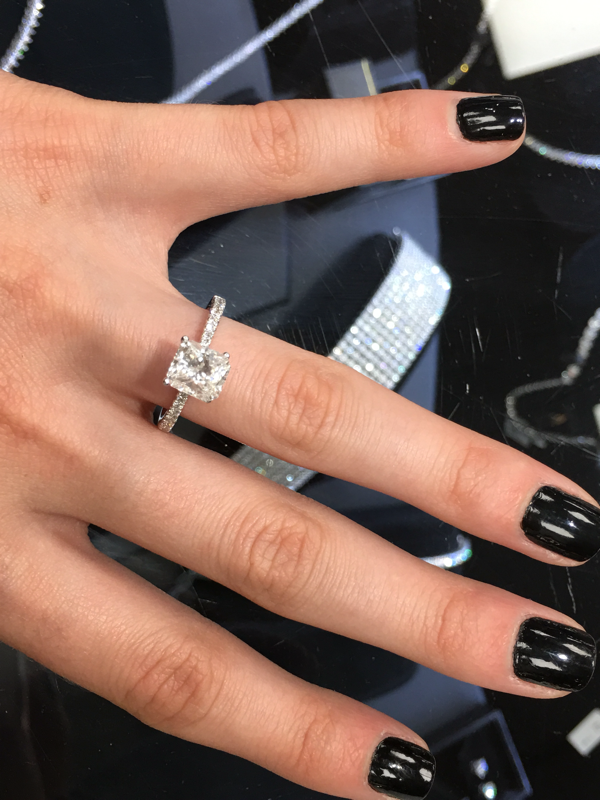 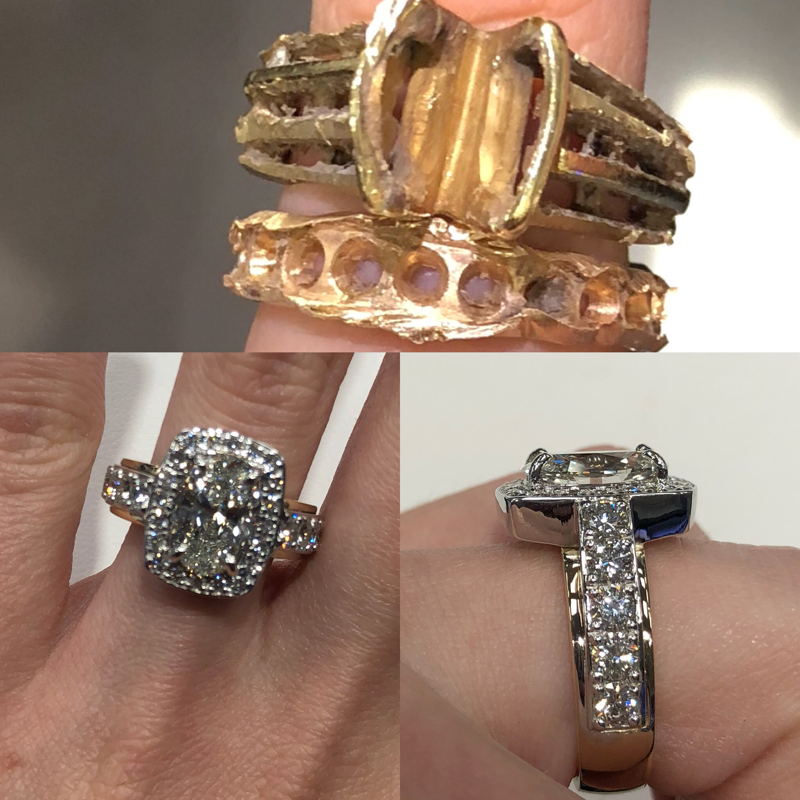 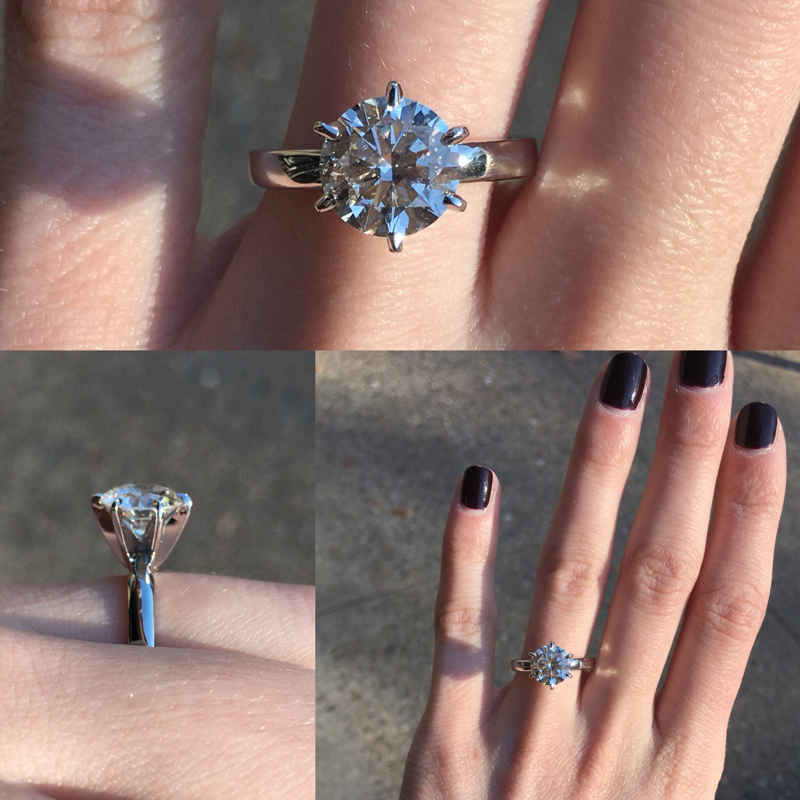 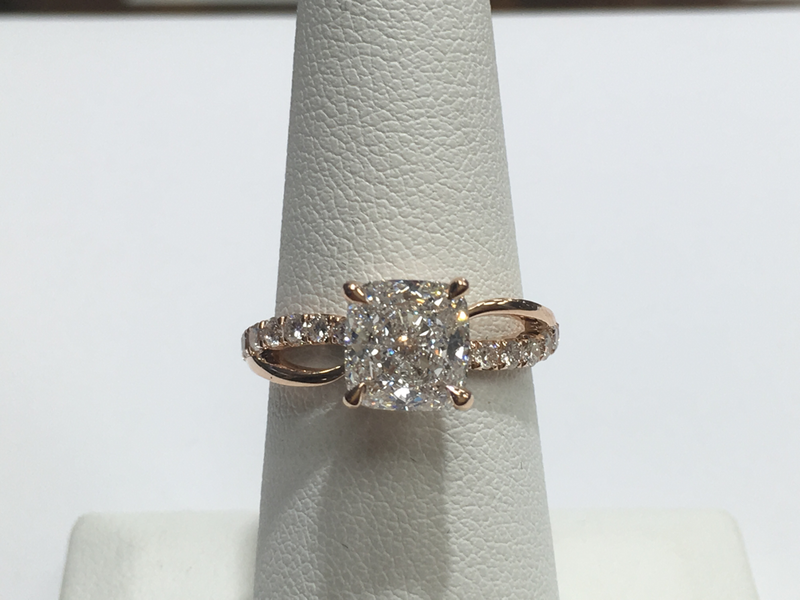 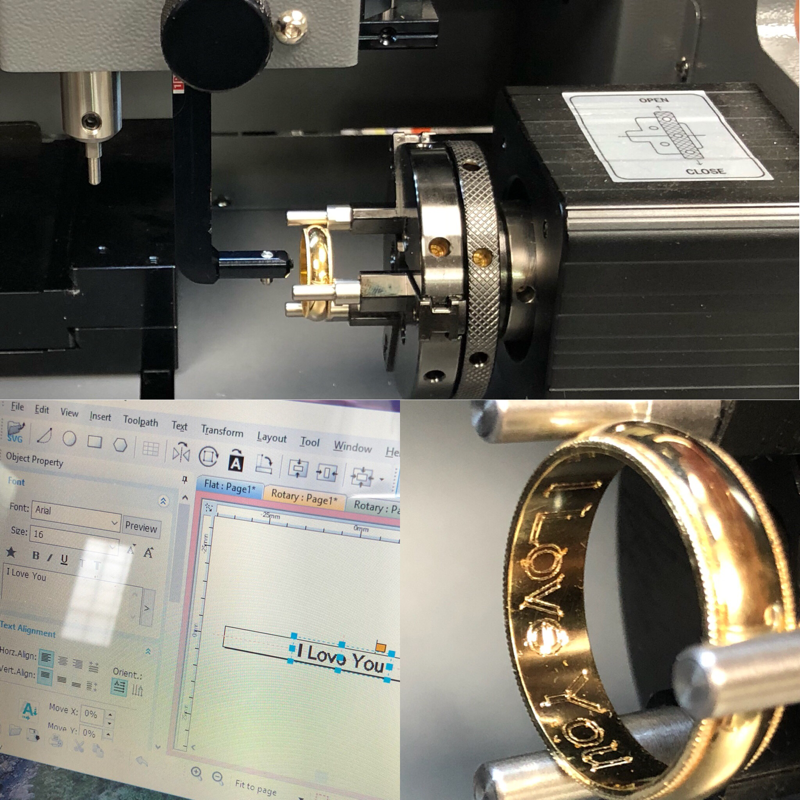 Whether you are shopping for an engagement ring, wedding bands, or looking for a gift for that special someone, the LaGravinese family will take the time to educate you and get to know you to best suit your needs and can accommodate any budget. 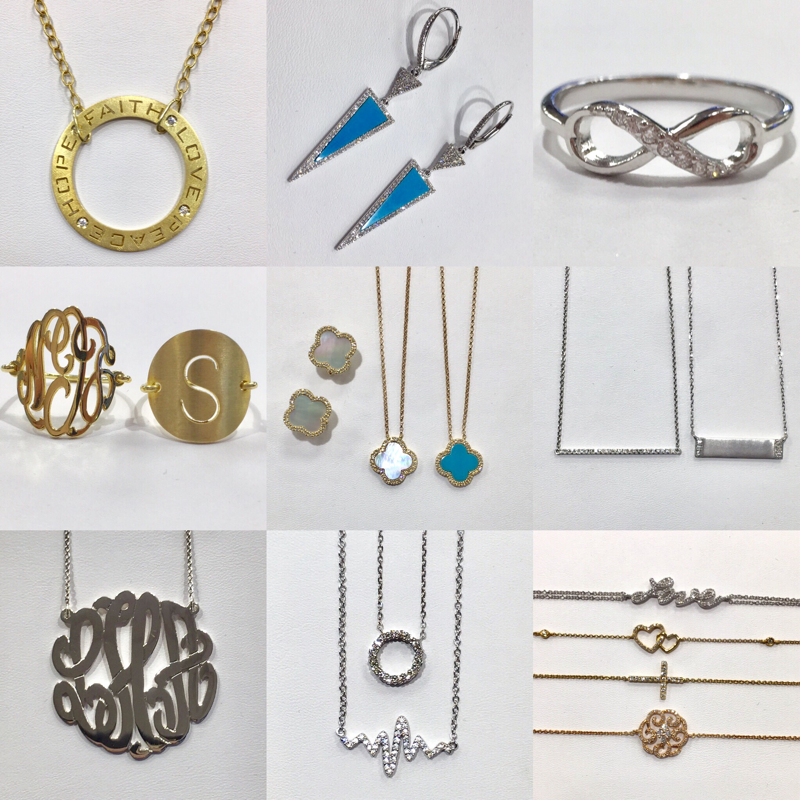 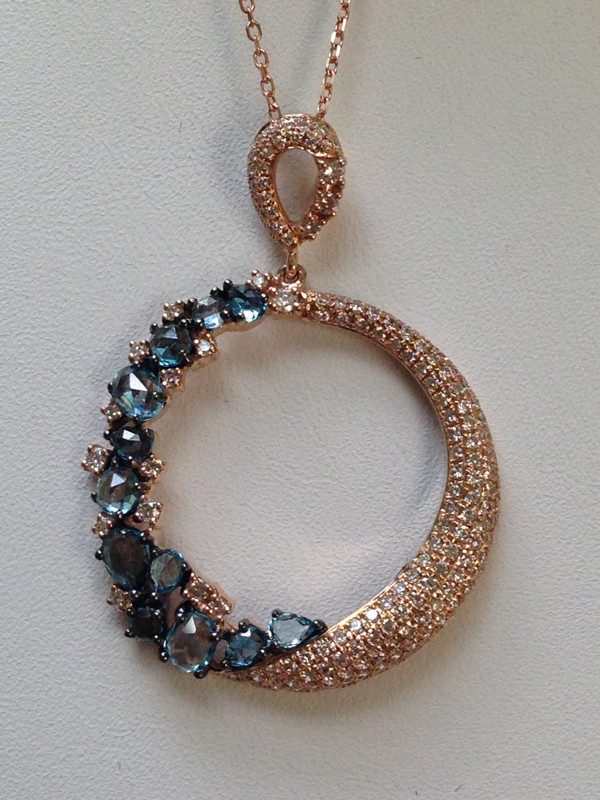 You can also work with our designers to custom make any piece of jewelry. 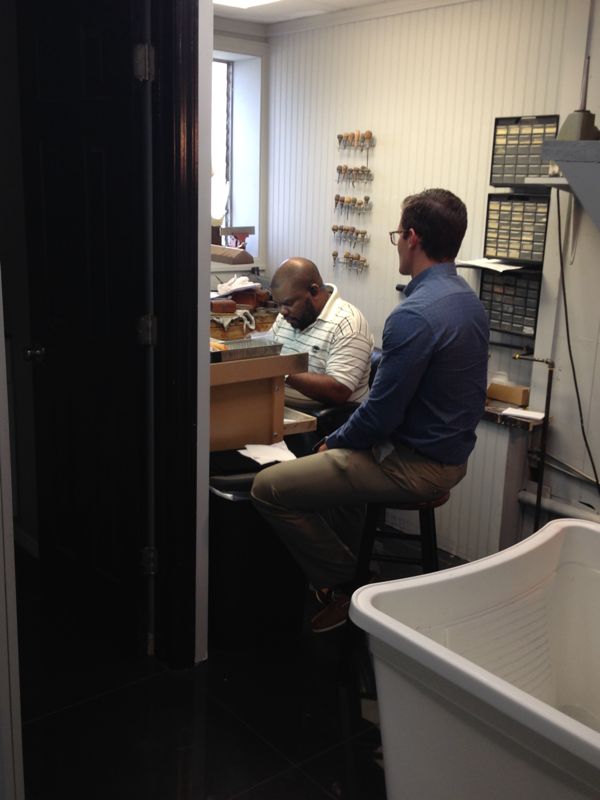 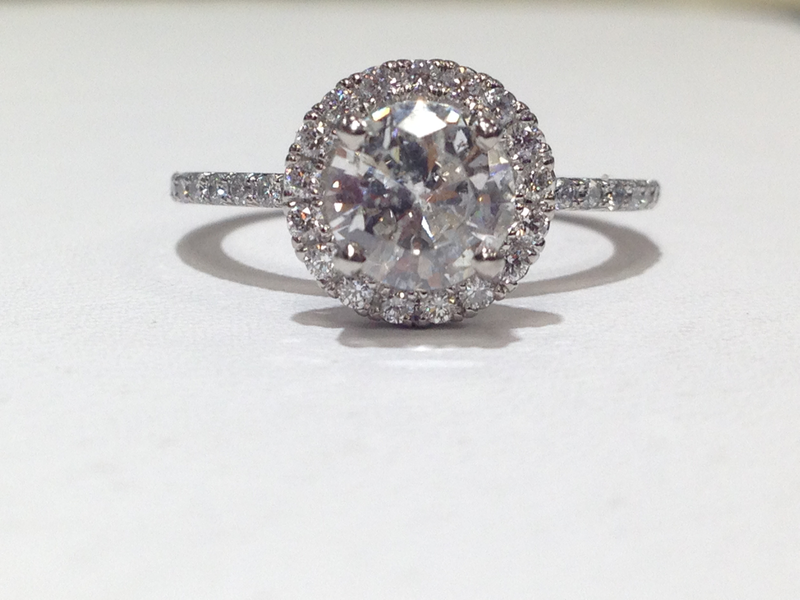 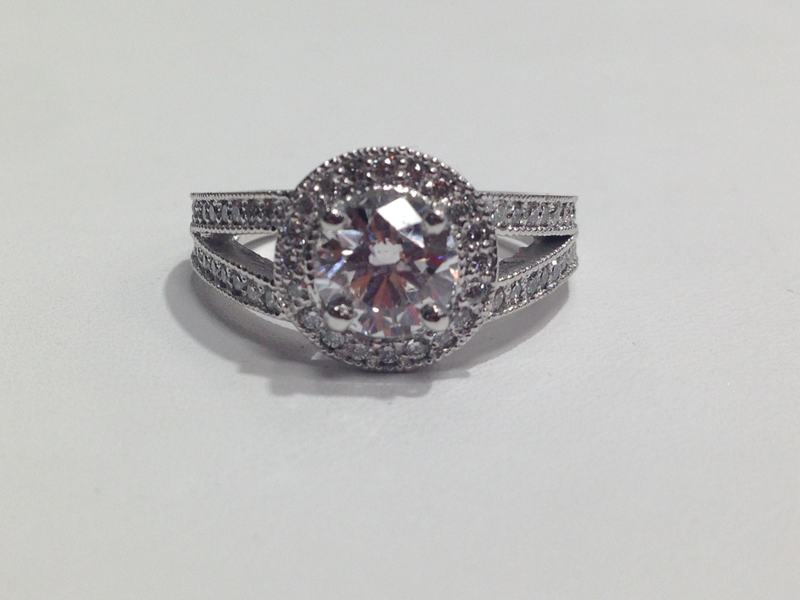 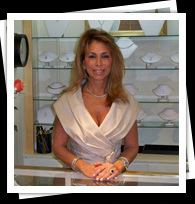 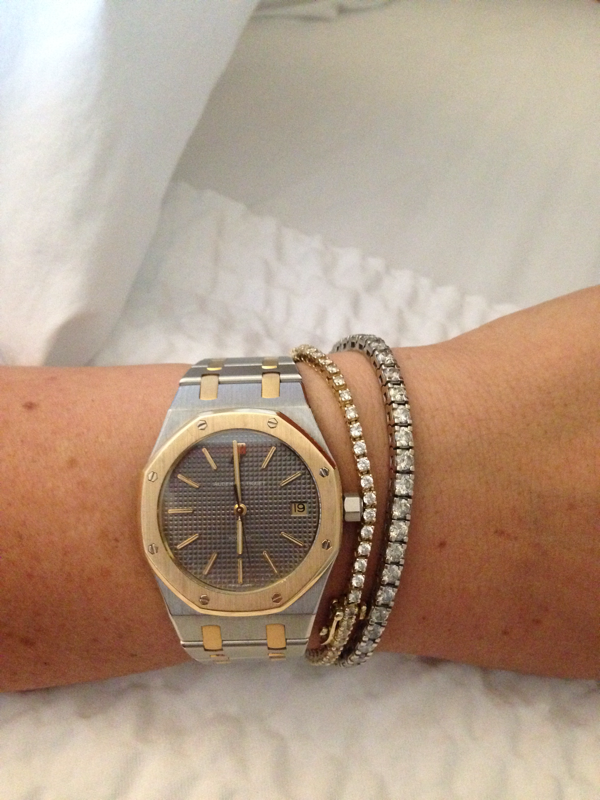 Our Pelham location has a watch specialist and diamond setter on premises. 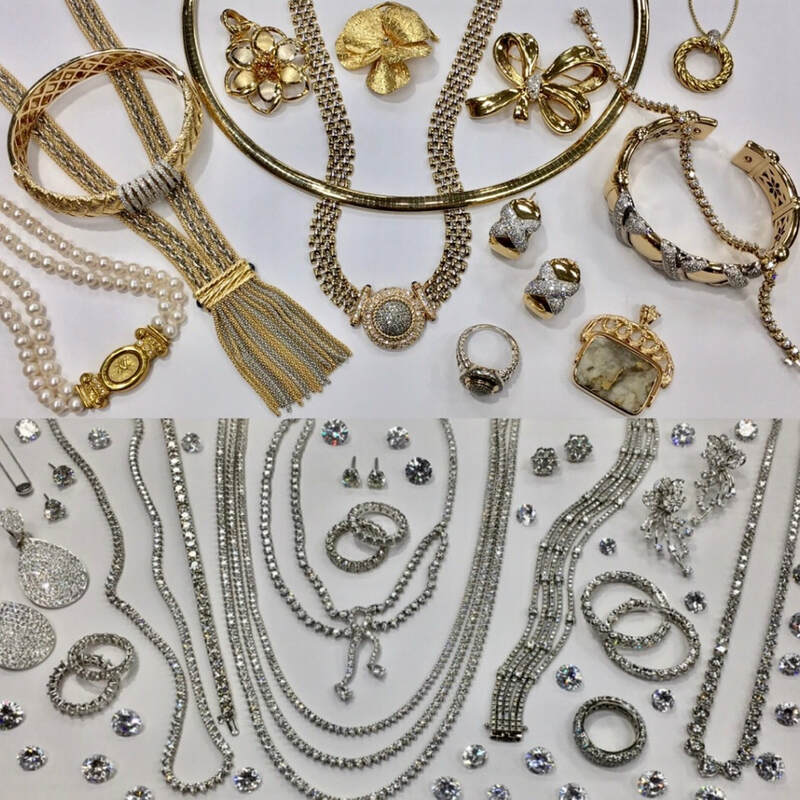 Appraisals for all purposes can be done, while you wait so you never have to leave your pieces.